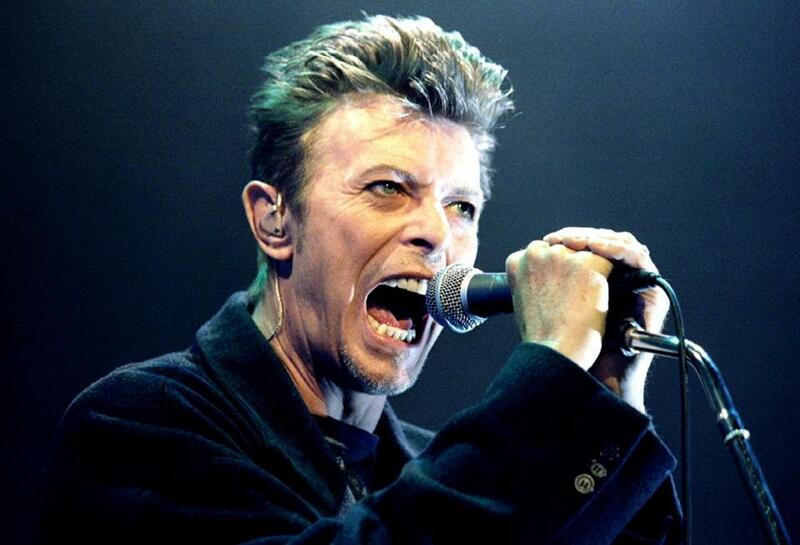 Bowie's list of hit songs include "Young American", co-written with John Lennon, “Suffragette City”, "Under Pressure", "China Girl" and many others. He had two number one hit records in the US; "Let's Dance" and "Changes". His film career includes rolls in "Merry Christmas Mr. Lawrence ", "Just a Gigolo" and "The Last Temptation of Christ". Born in London, England in 1947 as David Jones, he changed his surname to "Bowie" after Davy Jones became well known for his roll in the 1960s hit American pop culture TV show, "The Monkees".